I remember clearly the day I decided to go back to university and complete a Master’s degree. I was on my way home from work as an admin support person in a downtown Toronto management consulting firm. A little tired. A lot depressed. I was standing in a crowded subway car. Holding on to the safety strap for balance. A little red-faced realizing that the bad smell surrounding me was from a hunk of Oka cheese I had just purchased. Not really caring, because I knew that the real source of my disquiet that day was not my cheese, but my job. The job provided a decent living, and in hindsight pretty great experience, but not a life. Not a career. Enough! I cannot continue to work in an environment where my every action is dictated by company standards or by consultants who are younger than I am. I want more creative license in my work. Heck, I want to BE a member of the consulting team, not just type their documents. And the only way I can get there is to go back to school. It was time to quit. But not without a plan. No way was I moving back with Mom and Dad. I exited the subway at Yonge and Eglinton, headed North to the local library on Orchard View Boulevard and settled into researching possible programs through paper-bound university calendars. We didn’t have the Internet in those days. Two hours later, I had a plan of action to pursue an MBA. I spent the next 8 months executing my plan. I took courses part-time to test my interest. I studied for and took the GMAT. I researched programs and prepared my one and only application. 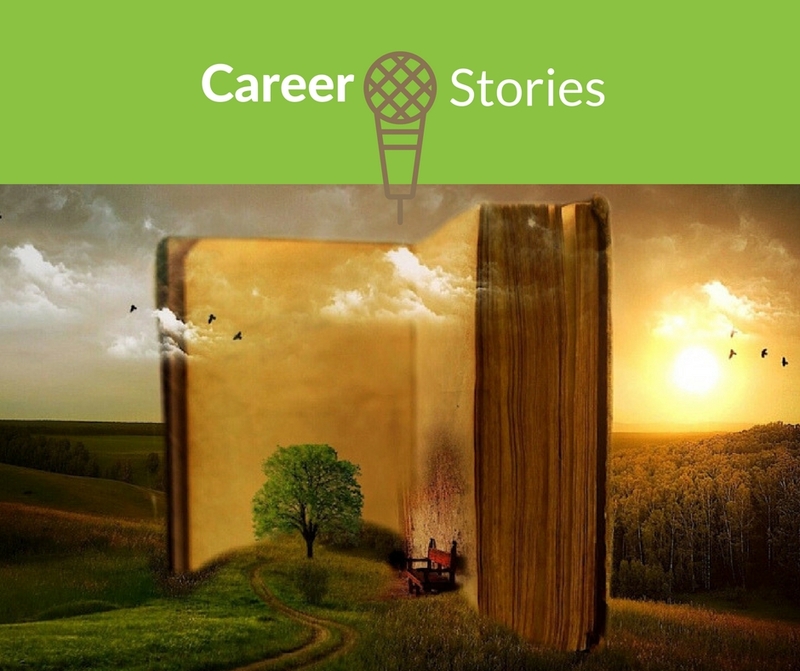 With a carefully crafted application and great references from two Management Consultants, I gained admission NOT to an MBA program, but to the Master in Environmental Studies at York, focusing on organization development. My original goal of an MBA program had morphed over time, especially after finding out about a program that would value my creativity over my quantitative skills. Thankfully, along with the offer of admission came financial support by way of a Research Assistantship bursary. And I managed to find a crazy cheap apartment in Toronto that reduced my expenses. I pushed hard for the next 2.5 years, many times questioning my decision. That’s why it’s worth asking yourself these 40 important questions before you take yourself on a similar quest. 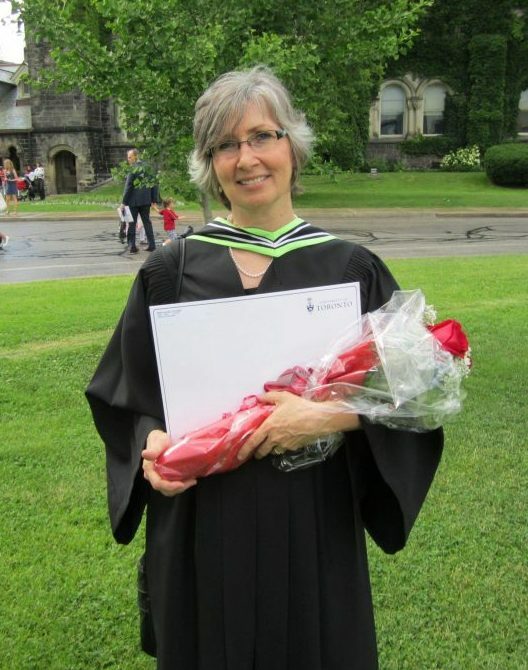 In the end, that Master’s degree helped me land great employment gigs – in consulting with Deloitte, in relocation counseling with Drake Beam Morin and in a variety of co-op and career education roles at the University of Toronto Scarborough. It taught me a love of learning that continues to today and hopefully will slow down the destruction of grey matter in my brain, though clearly it hasn’t slowed the growth of grey hair! 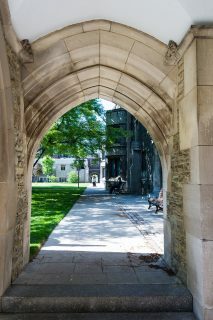 and later, from the University of Toronto! 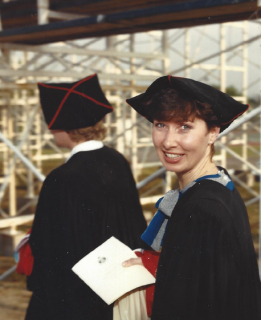 Ruth graduates from York University . . .